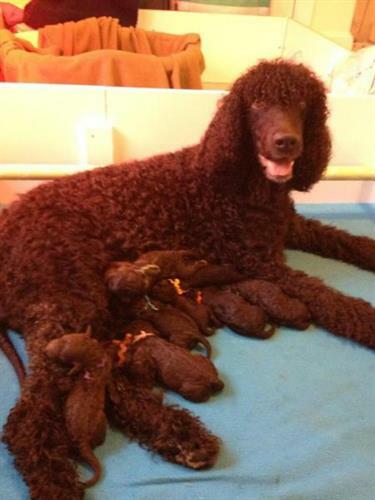 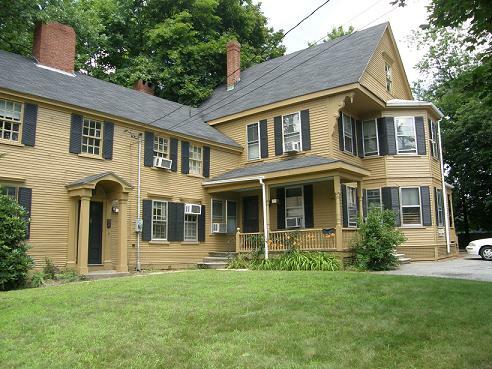 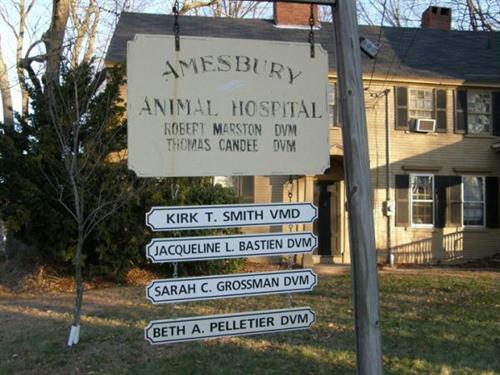 Located in historic Amesbury, MA, the Amesbury Animal Hospital is a full-service mixed animal hospital. 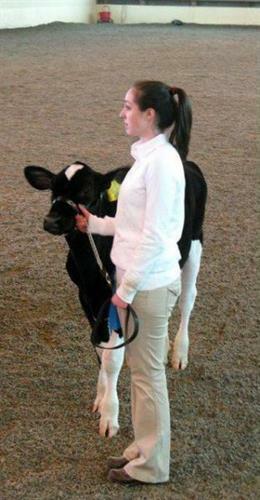 Since 1967, we have been committed to providing quality veterinary care for both large and small animals. 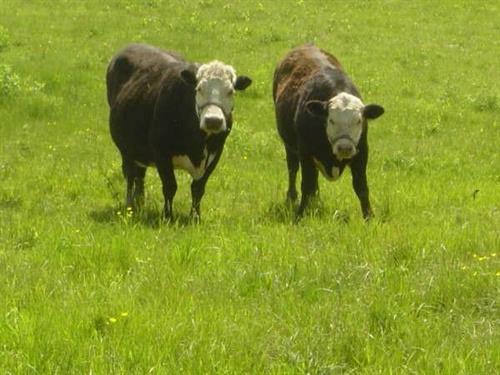 We provide Northeastern Massachusetts and Southern New Hampshire communities with routine medical, surgical and dental veterinary care as well as herd health and emergency services.